If interested in general volunteering (rather than fostering), please click HERE. Fosters are vital to rescues, as the majority of rescues do not have a facility in which to house dogs. 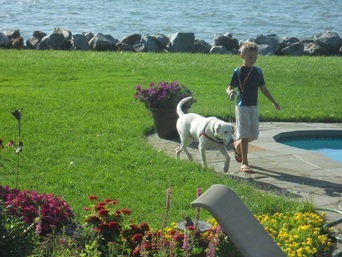 By fostering a dog, you are enabling us to pull a dog from a high-kill shelter. All foster dogs are eligible for adoption at any time. Commitment: We request that you commit to a minimum of two weeks but prefer if you can foster the dog up to the point of adoption. 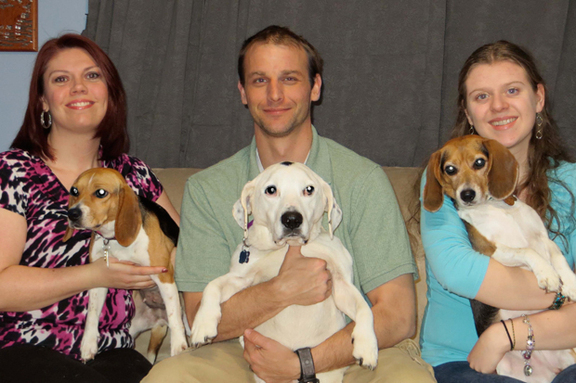 Many of our dogs are adopted within two months; however, we cannot guarantee this timeline. If you have travel plans, let us know so we can make appropriate arrangements. Deciding on a Dog to Foster: We will help you find a good match for your current living situation (especially if you have other pets) and lifestyle. If we don't have a dog available that would be a good fit, you can still apply and we will notify you of future opportunities. Sign up at right. If you have questions, please email the foster team. What Does a Foster Do? As a foster, you provide a home, loving care and food. You attend adoption events when possible (we can try to find a volunteer to help if you cannot attend). City Dogs Rescue pays for all vetting and provides you with an ID tag, crate, Adopt Me vest, harness and other supplies. Read more about the importance of fostering in this article. Enter your e-mail address below to sign up for our foster mailing list. We will keep you informed of new foster opportunities. After one week with your foster dog, please complete the foster information form below. 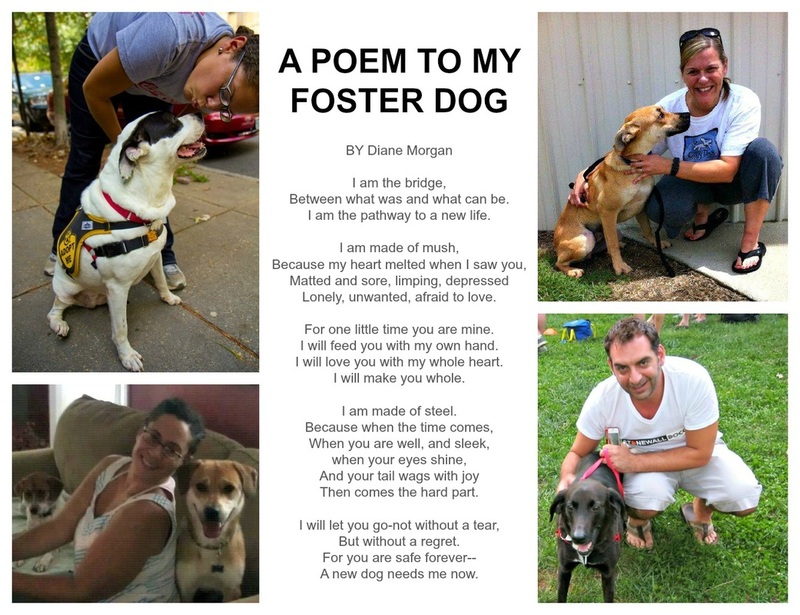 Send photos of your foster dog and profile information to citydogsmedia@gmail.com. 3. You can email Scott at CDRpickup@gmail.com and he will arrange a time to pick up the items. I looked at all the caged animals in the shelter...the cast-offs of human society. I saw in their eyes love and hope, fear and dread, sadness and betrayal. "God," I said, "this is terrible! Why don't you do something?" God was silent for a moment and then He spoke softly. "I have done something," He replied.